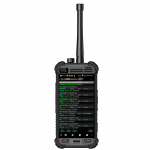 The AnySecu 3G-W1 is a robust mobile radio, fully compliant with the PTT4U network, with global range. 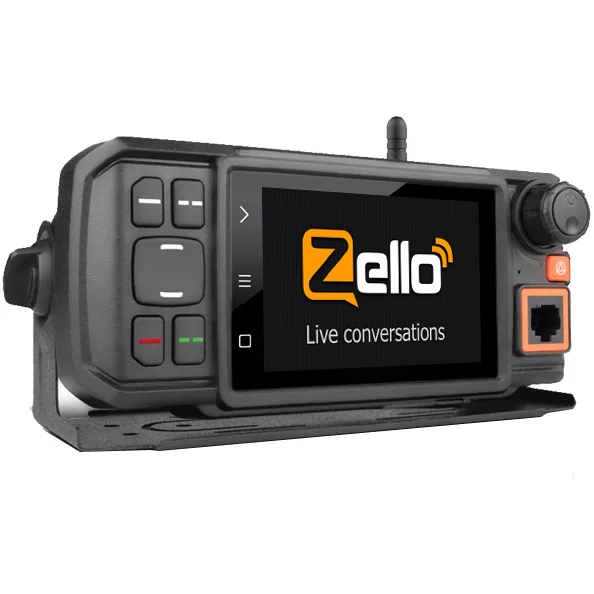 A complete desktop Dispatch Center is also available and a Platform Management Console allows you to have complete control of your radio fleet. 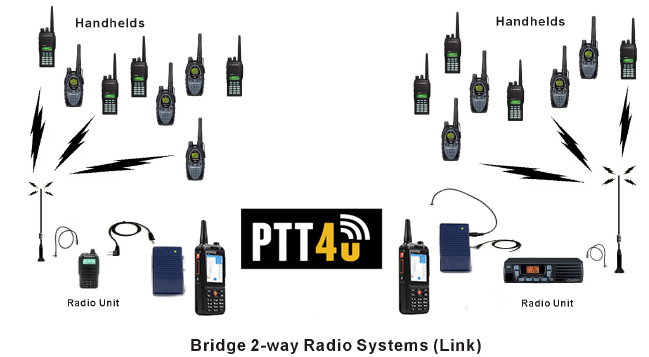 Our PTT4U app comes pre-installed on all our android radios. 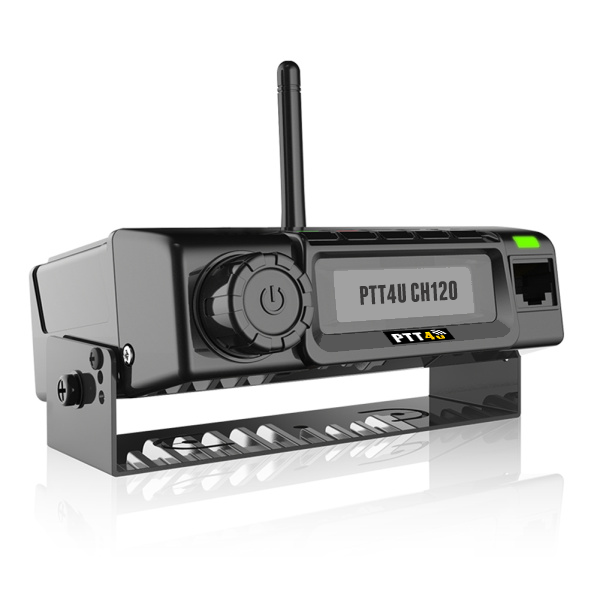 You can also connect PTT4U to an existing conventional radio infra-structure, with our crosslink solution. 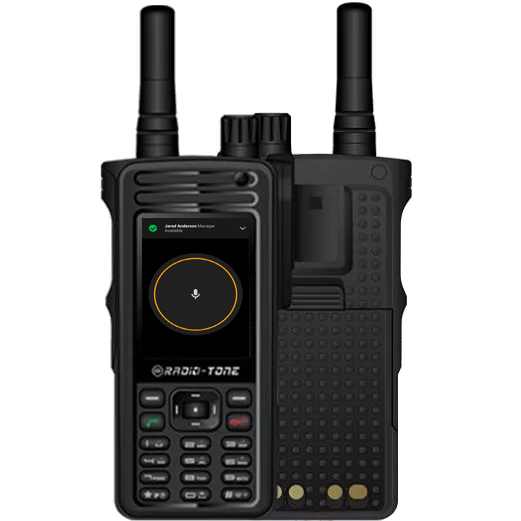 In most cases, we ship the radios pre-programmed for a specific cellphone operator. 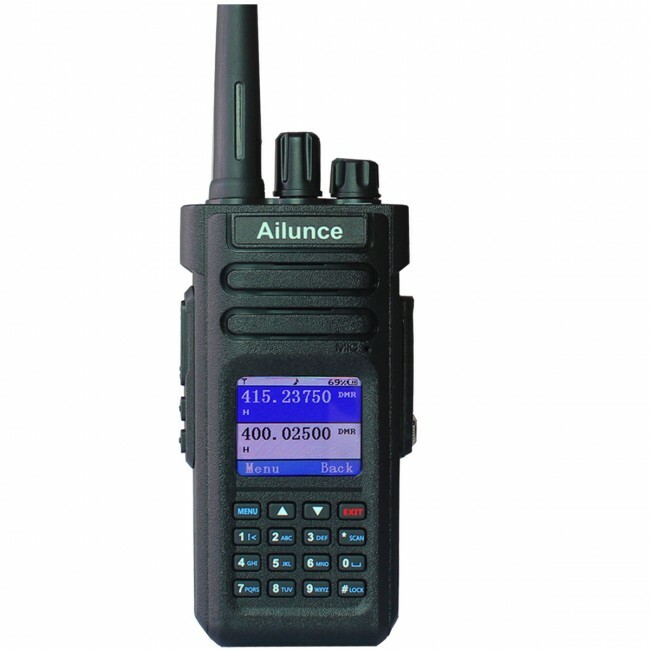 But sometimes, you might want to make changes to the radios. First of all, make sure that the SIM card does not require a PIN code. Use a normal cellphone and confirm that PIN code request is disabled. If the phone requires the PIN, then enter your PIN and go to settings and disable the PIN. Only when you are 100% sure that the SIM card is PIN-free, you should continue with the programming. 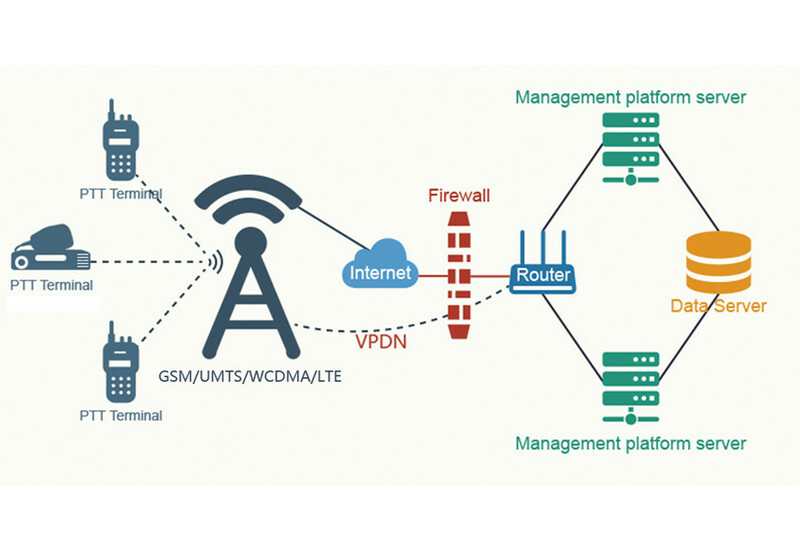 Make sure the 3G antenna is connected to the GSM connector. 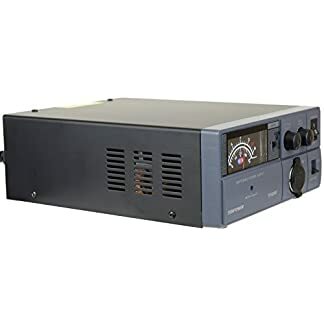 It could inadvertently be connected to the GPS connector. 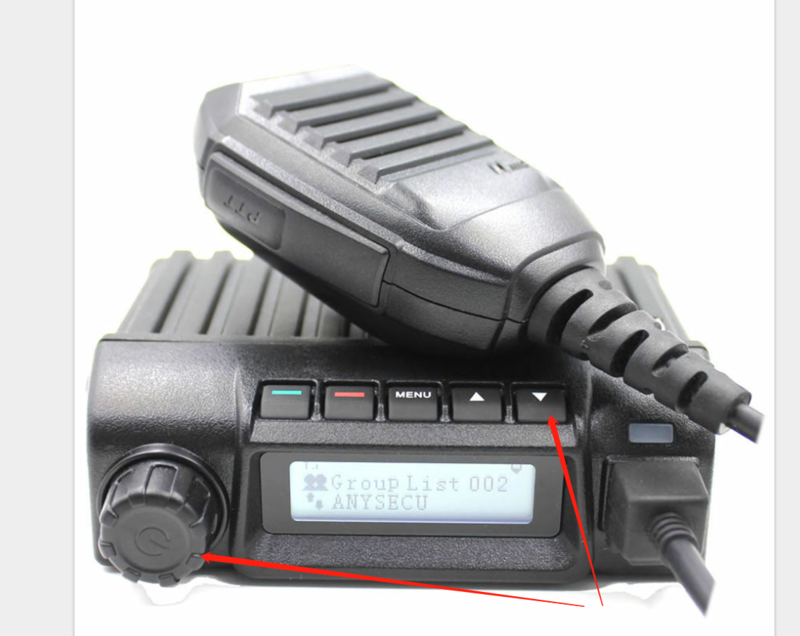 These radios will not pick up the signal if the antenna connections are not right. 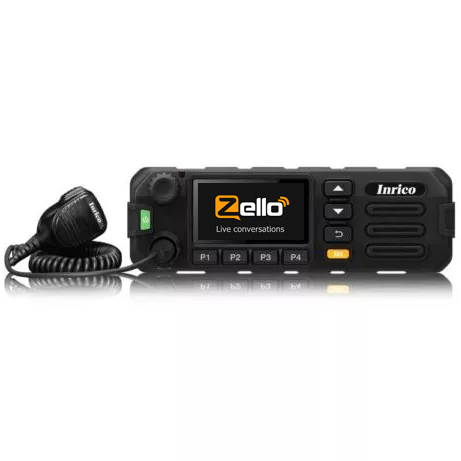 To program these radios, you need to install this Programming Software for Windows and a special programming USB cable, that you should receive with your radio. Plug the USB cable to the computer and the other end to the radio. Switch the radio in programming mode. 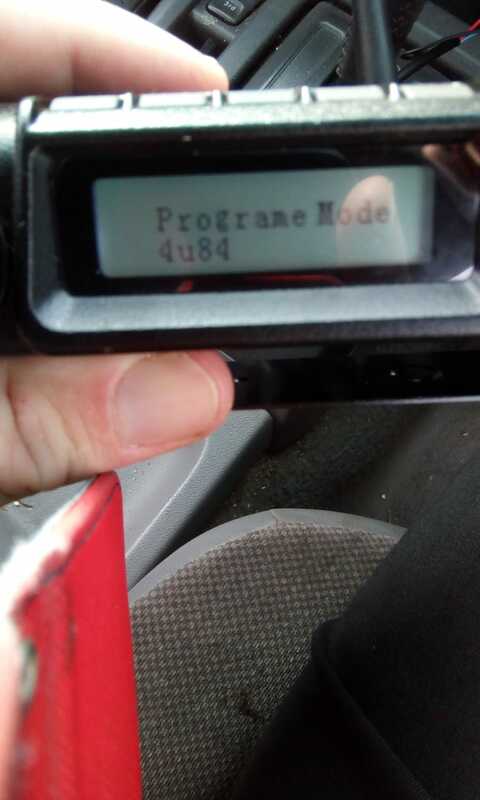 The radio display should show “Program Mode” and a user account. 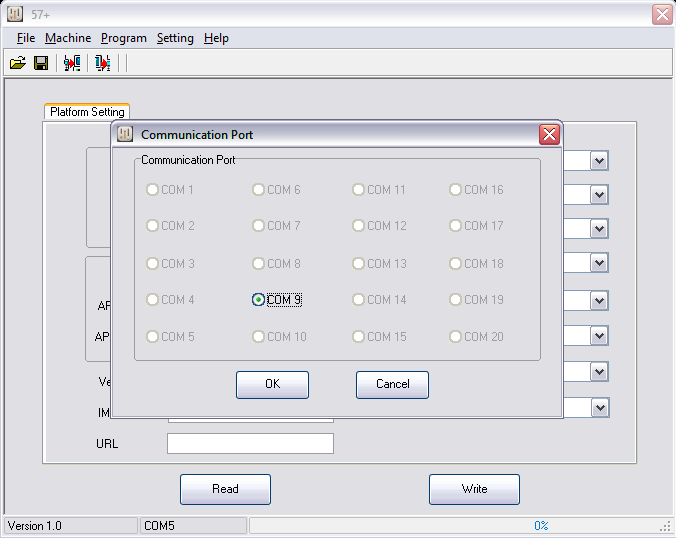 On the software, click OK and then on “Read”. This will show the radio current settings. 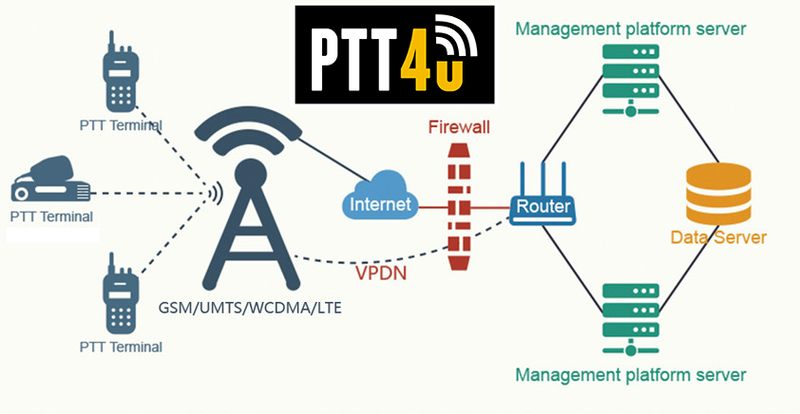 APN settings should be the ones related to your cellphone operator. Check this table. 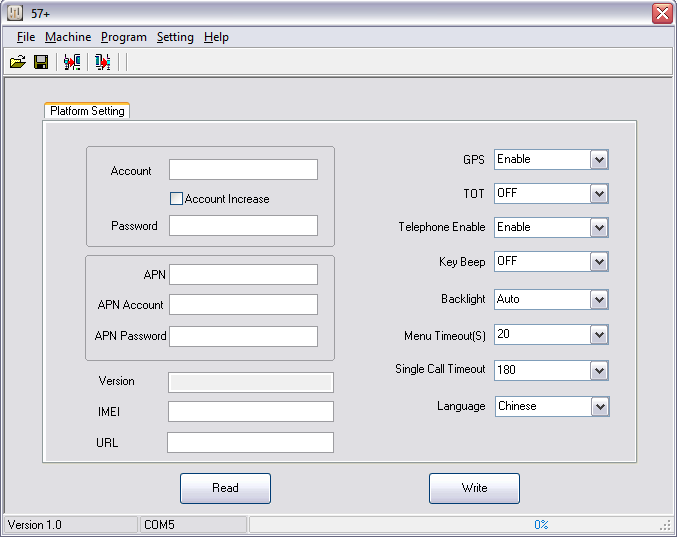 Some operators require APN username and password. In most cases you leave it blank. Click on Write to save the settings to the radio. 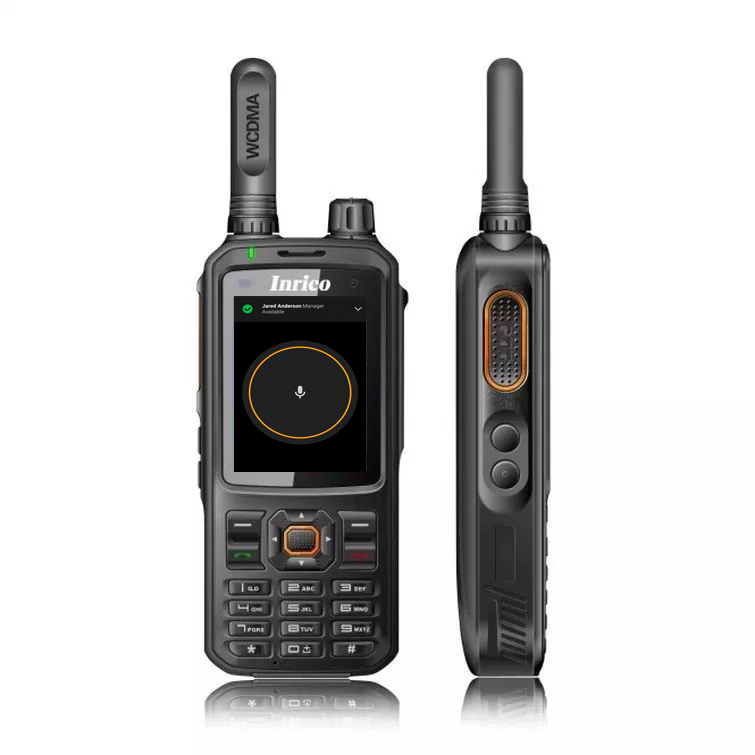 Make sure the GSM antenna is connected. (The GPS antenna is optional). Switch off the radio and then turn back on. 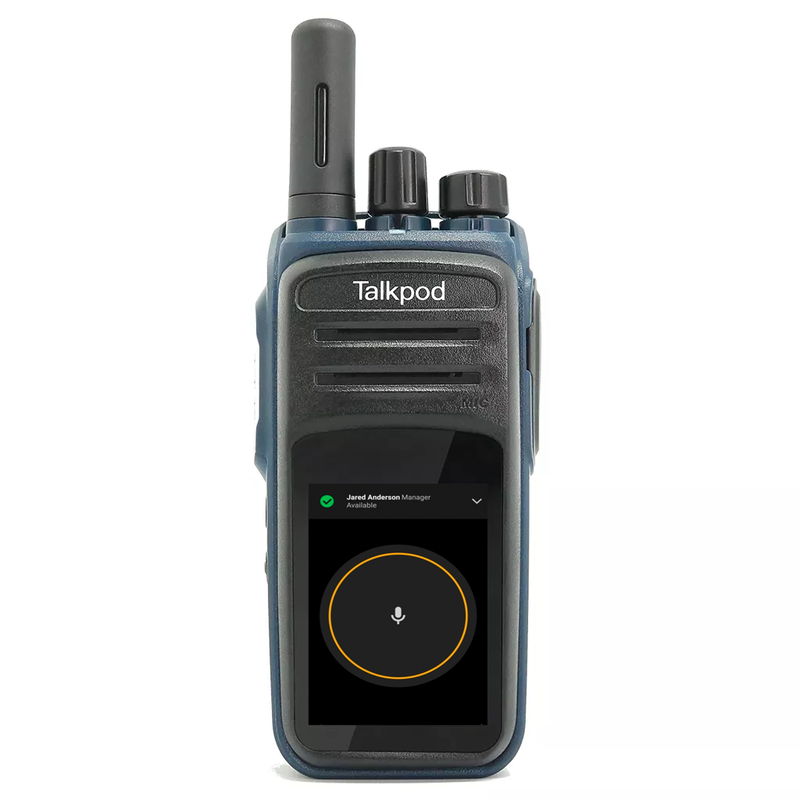 The radio will reboot one time, and then it should be connected to the network.